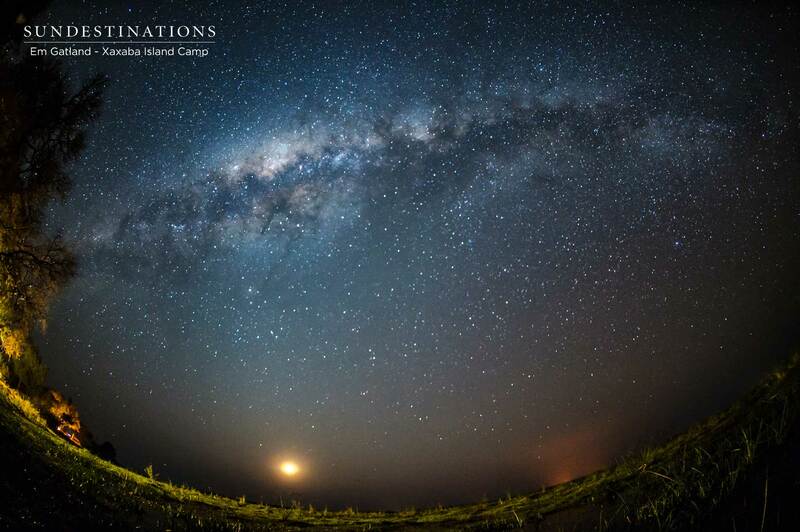 Why Choose the Okavango Delta as a Safari Destination? 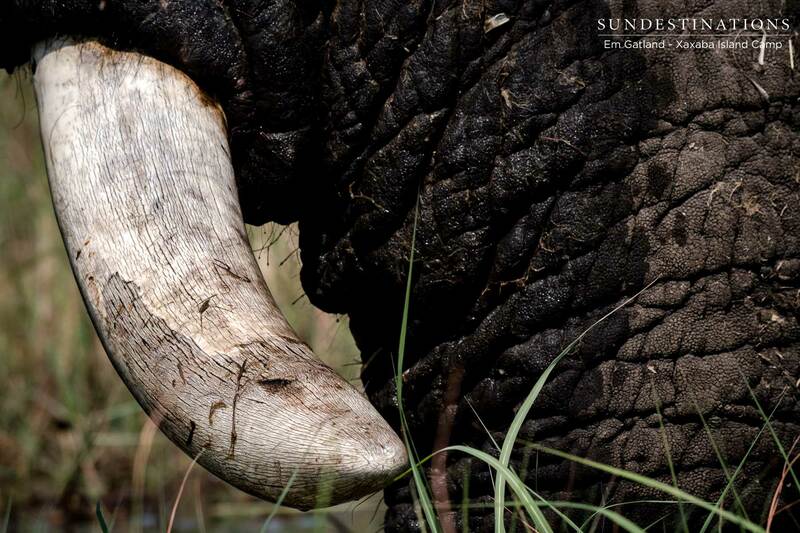 There are numerous reasons to go on safari in the The Okavango Delta. The high concentration of game, the remoteness, the mind-blowing scenery, the scarcity of tourists and the friendly locals are just a few reasons to head to Africa’s gleaming water paradise. 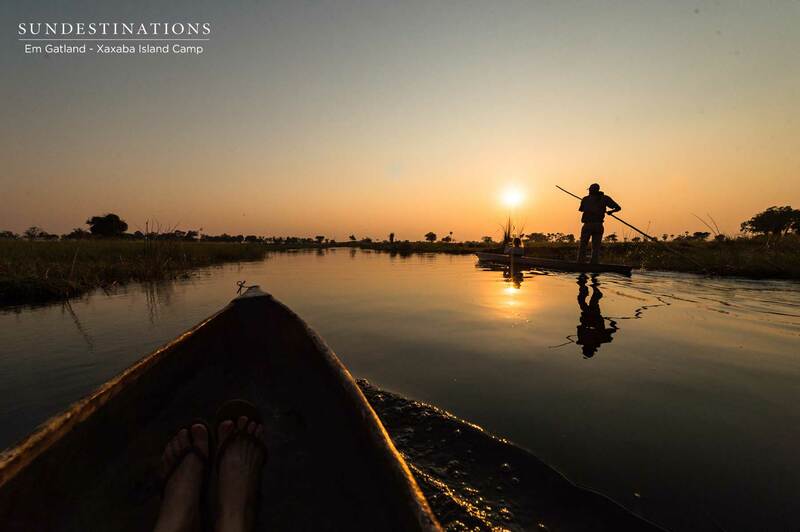 The Okavango Delta is actually is the world’s largest inland delta comprising an intricate network of swamps, crystal clear rivers, narrow channels, lagoons, islands, floodplains and permanent marshlands. 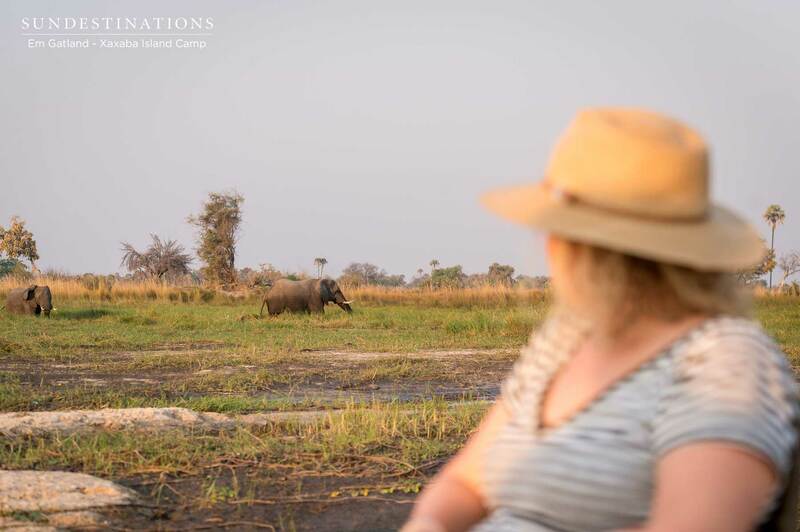 It’s very rare to find such a pristine destination that hasn’t been destroyed by man, but the Okavango Delta remains untouched and will continue to do so given the it’s a high income destination with a restriction on the number of visitors. 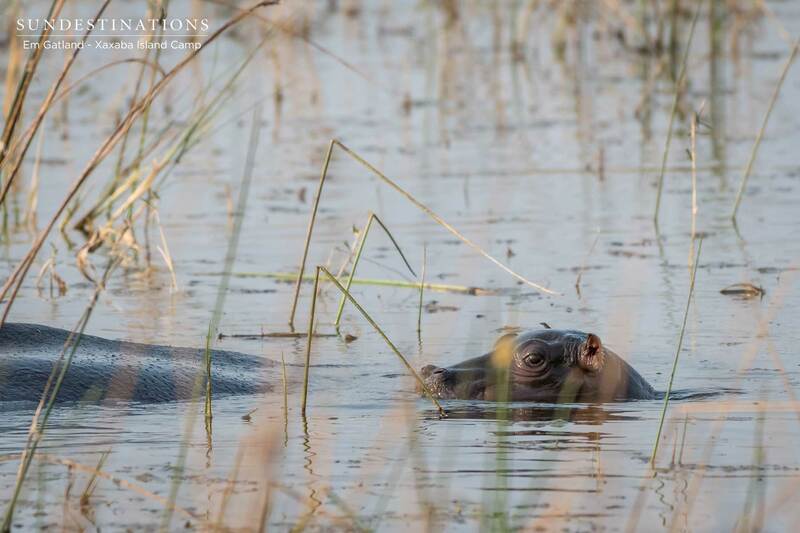 The Okavango Delta is proper jungle paradise, with lush vegetation cascading over the banks of the reed-lined waterways. 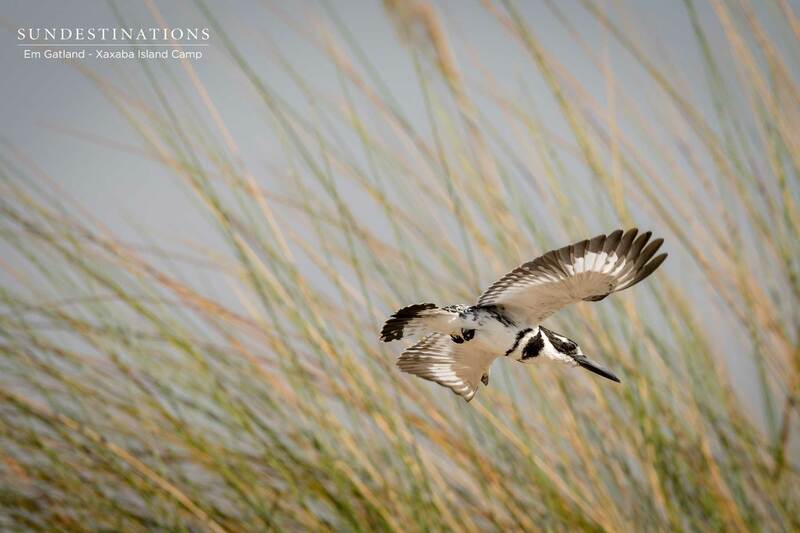 Palm trees and sausage trees provide the perfect habitat for a wealth of big game, rare birds and aquatic animals. And that’s just the scenes close to the water and on the private waterlogged islands. The Moremi National Park almost “juts” into the Delta and is a huge dry land mass hugged by the low-grade alluvial fan. 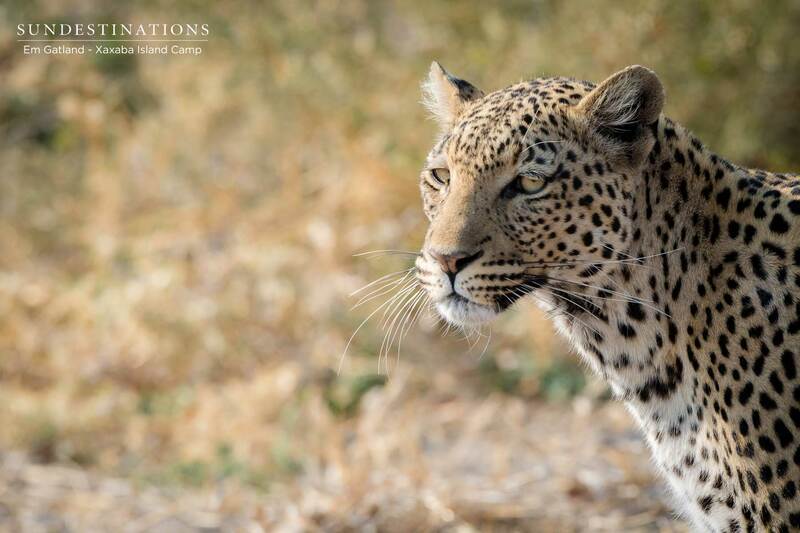 Moremi is where you will enjoy plenty of predator sightingsEndangered African wild dogs, cheetah, leopard and lions all roam freely in this expansive area.. It’s wildlife that dominates the Okavango Delta, a proper eden. 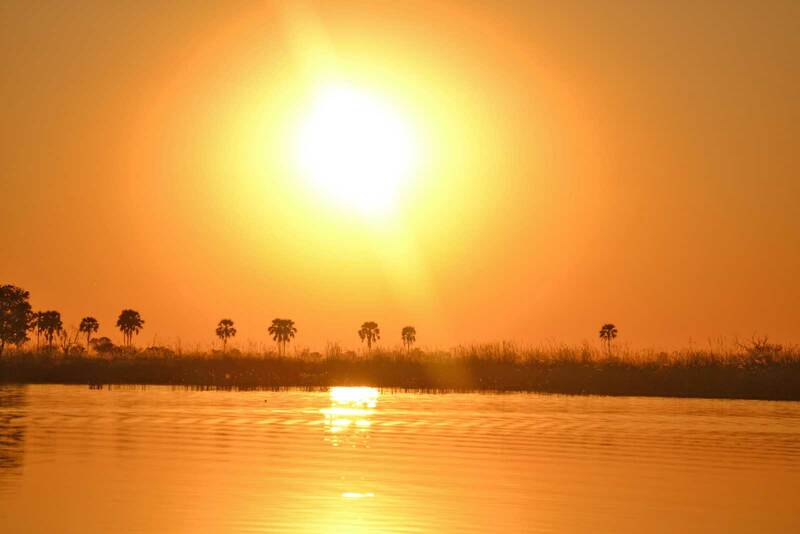 The Okavango Delta is fed by the waters of the Angola highlands and filters onto the large, arid Kalahari landscape in the northern reaches of Botswana. Pristine waters fill the dry depressions in the land, creating interesting tributaries and inlets fed by the Okavango River. This natural world heritage site has a network of both permanent and seasonal river systems and is nothing short of a geographical marvel due to the entire intact water system not flowing into the ocean. The best way to explore the Okavango Delta is to stay on a remote, uninhabited island. An island hugged by waterways and framed by sausage trees, this slice of paradise is untouched by commercialism. Most of the island int e delta are explored on foot and via traditional mekoro. Wildlife harmoniously functions together within this confusing network of water systems. 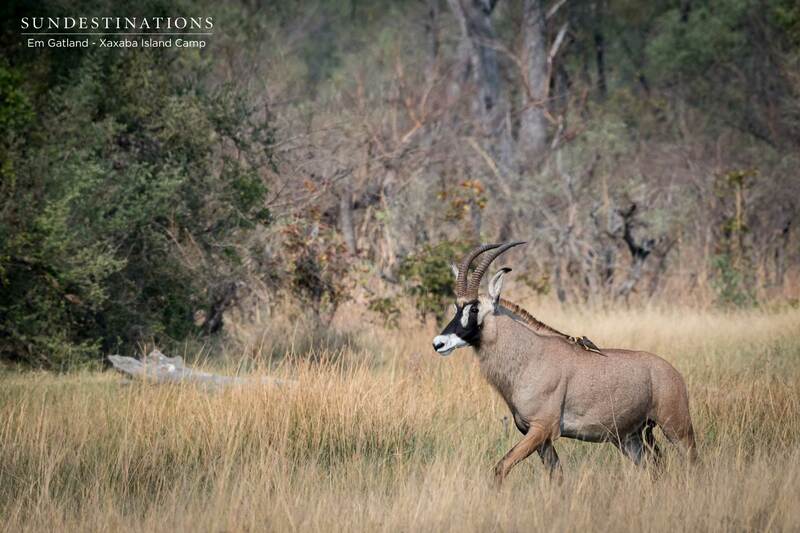 During the dry season the Okavango River floods, bringing with it a change in wildlife behaviour. 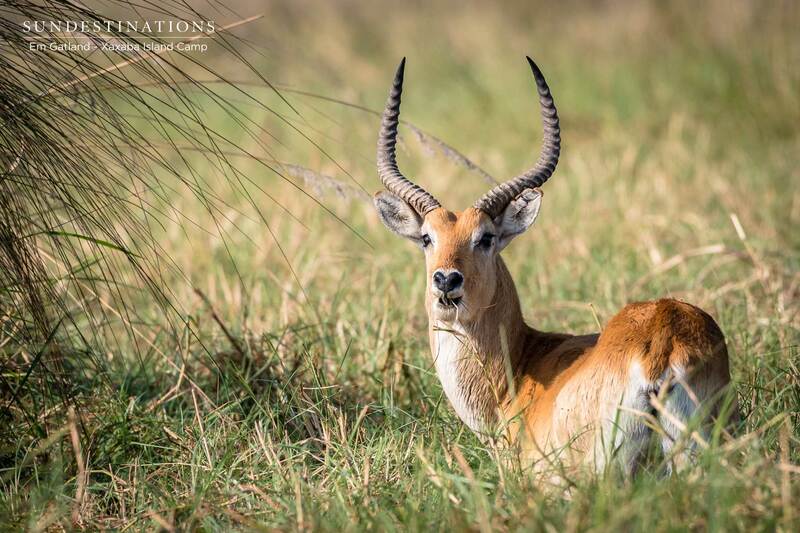 Wildlife unique to the area includes the lechwe, Pel’s fishing owl and the rare sitatunga. There are over 400 species of bird and in one boat journey you will probably see a bounty of birds of prey while listening to the unmistakeable call of the African fish eagle, a sound synonymous with Africa. 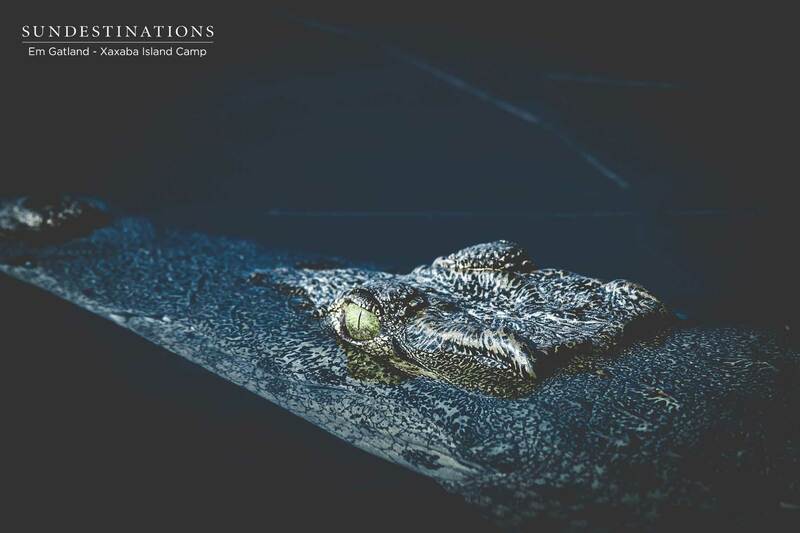 Other commonly spotted species dwelling in the waters include the Nile crocodile, hippo and schools of fish – 71 species to be exact! Landscapes, sunsets, rare birds, wildlife and few people. Sounds like safari paradise? It is !